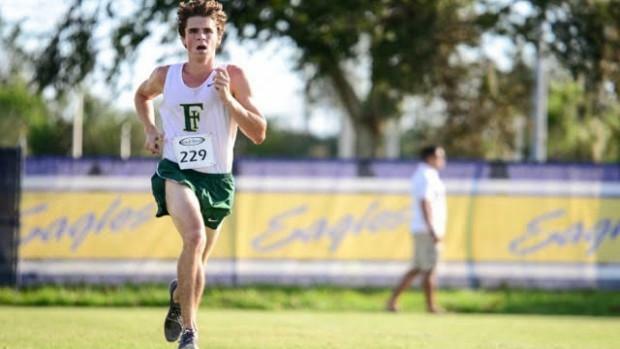 Fleming Island senior Andrew Miller was one of 17 boys who posted times under 17 minutes this week. Miller won the Embry Riddle Asics Classic in 16:49.50. It was his first win of the season and fourth top five finish in as many meets. We merged the results from around the state to find out the 500 fastest boys times and who won the week.